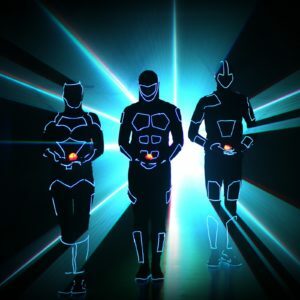 Anything to do with football and LED lights this visually IMPRESSIVE LED Football Show is certainly ranked as the BEST in the world!!!! 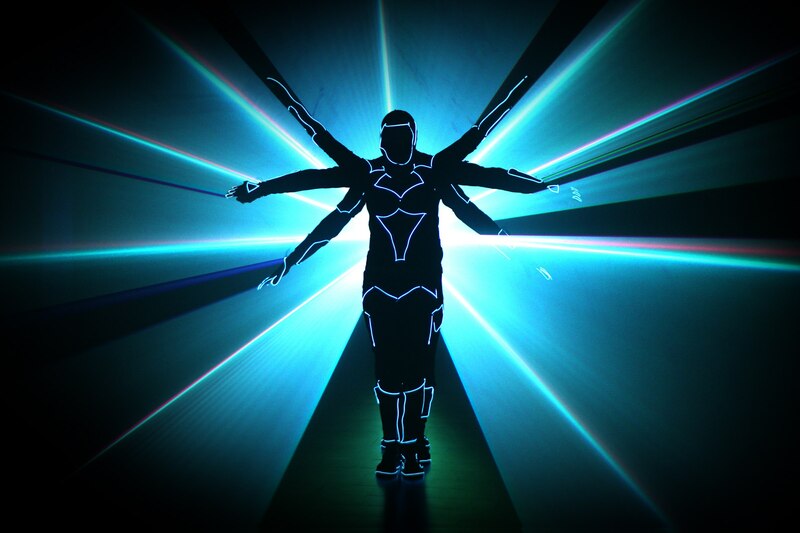 Costs for this LED Football Show start from GBP £475 per artist depending on what is required in the performance and the type of event. 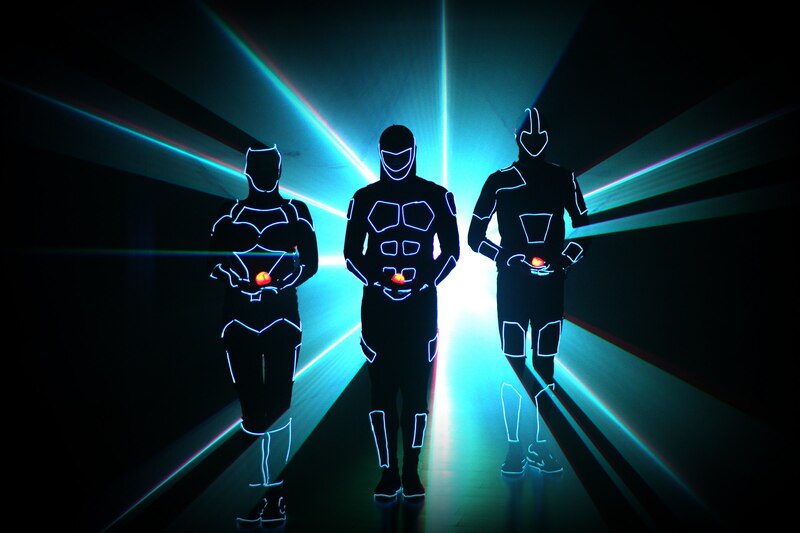 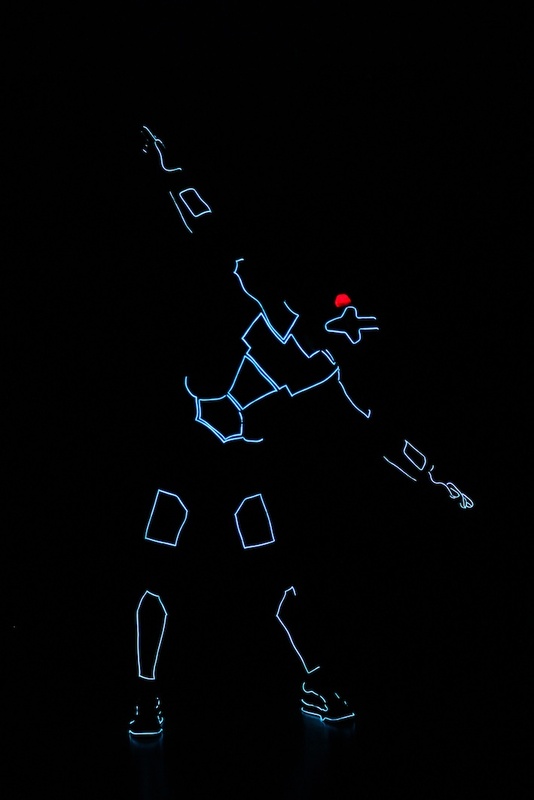 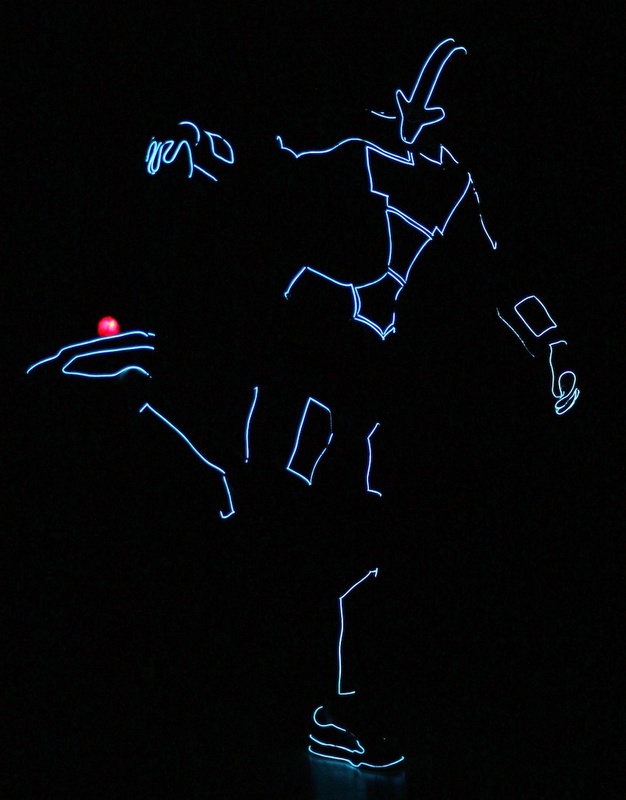 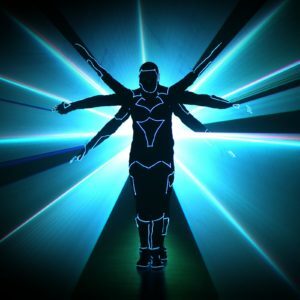 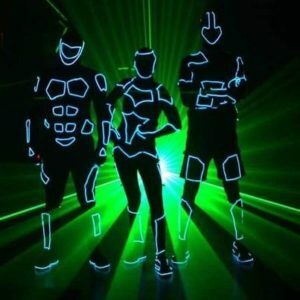 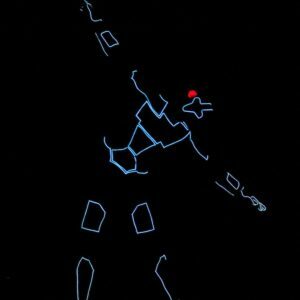 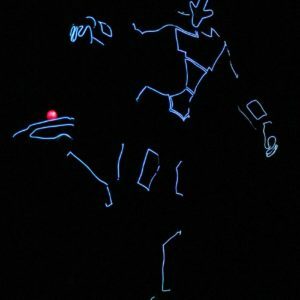 Using some of the latest illumination technology which enables the lights on the body suits to be coordinated to switch on and off to the show music, this LED Football Show is the 1st of its kind in the world. 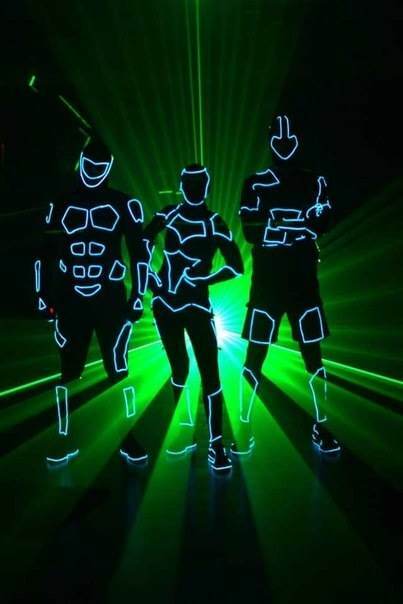 A 3 and 4 man show option.